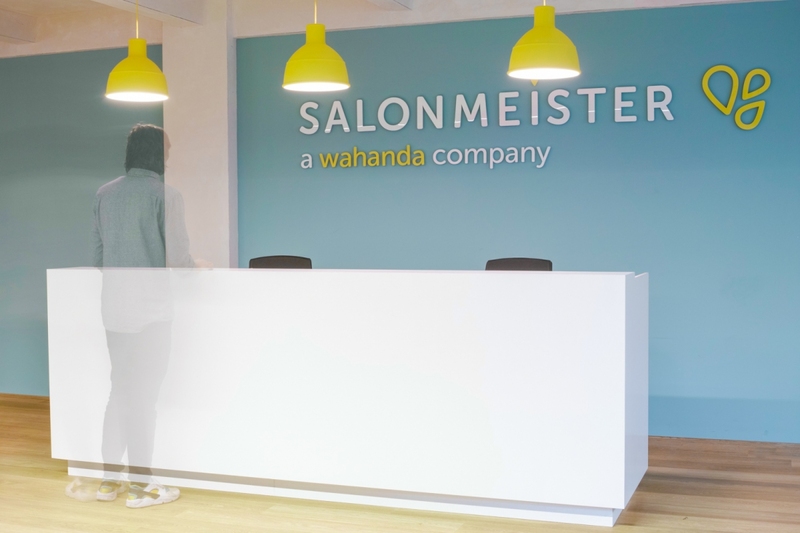 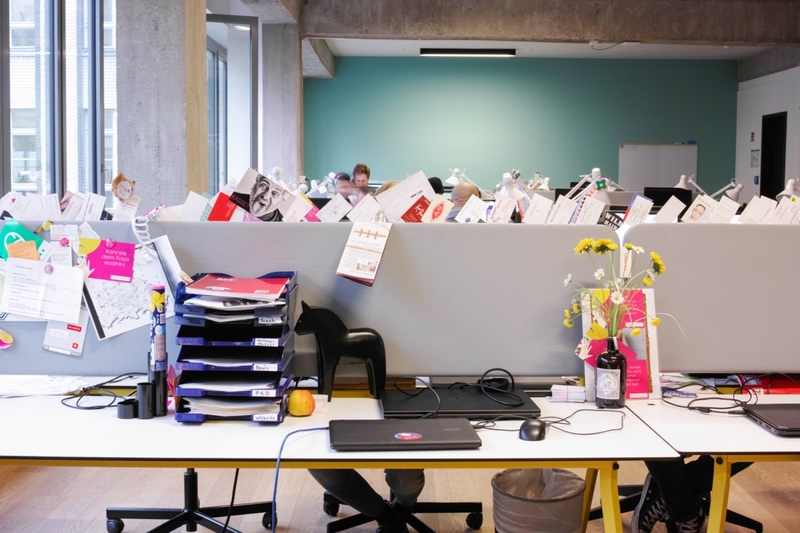 The German online platform Salonmeister (nowadays – ‘Treatwell’) moved to a bigger office space in Prenzlauer Berg, Berlin. 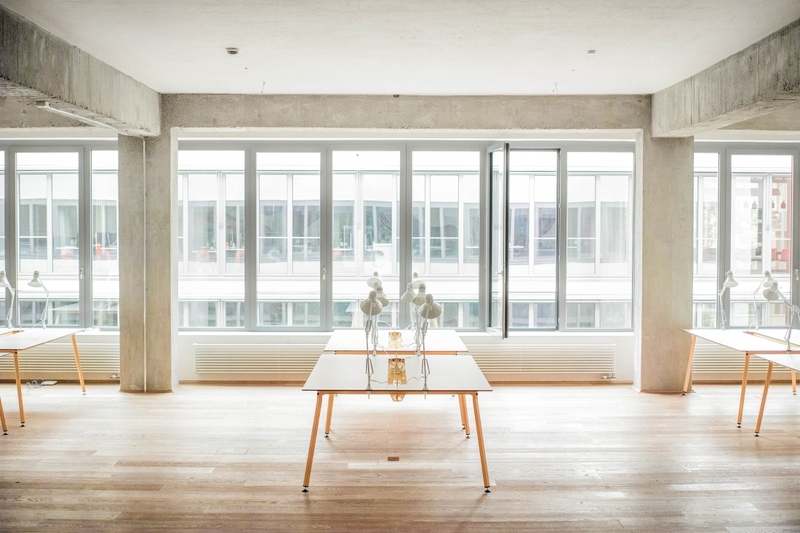 Given a great industrial location with exposed concrete, solid oak planks and floor to ceiling windows we created a color- and material-matching interior. 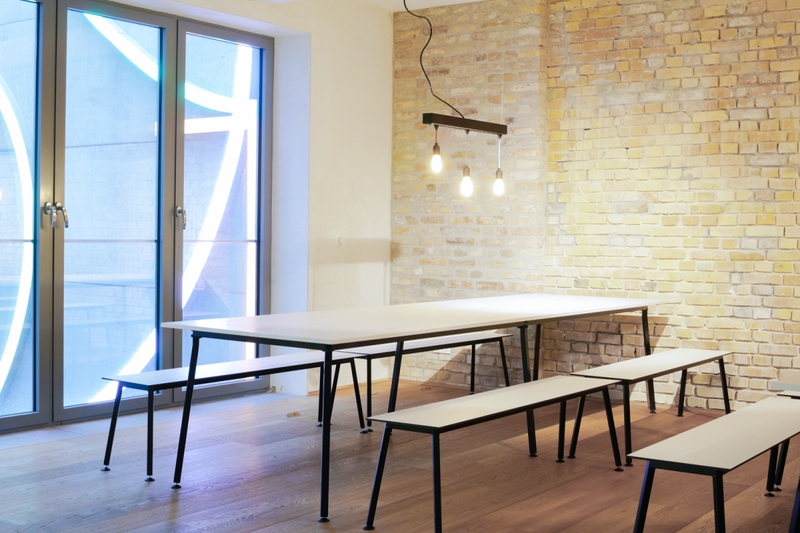 Amongst other customized tables in Salonmeister’s corporate color were designed and produced. 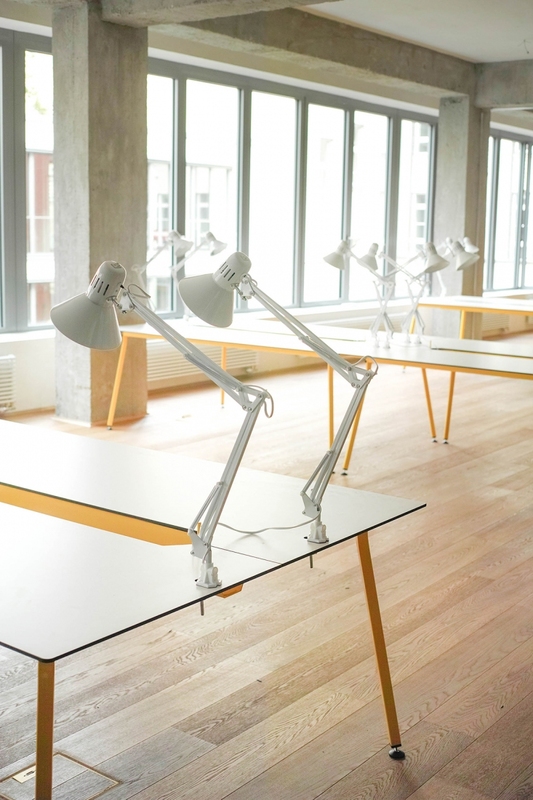 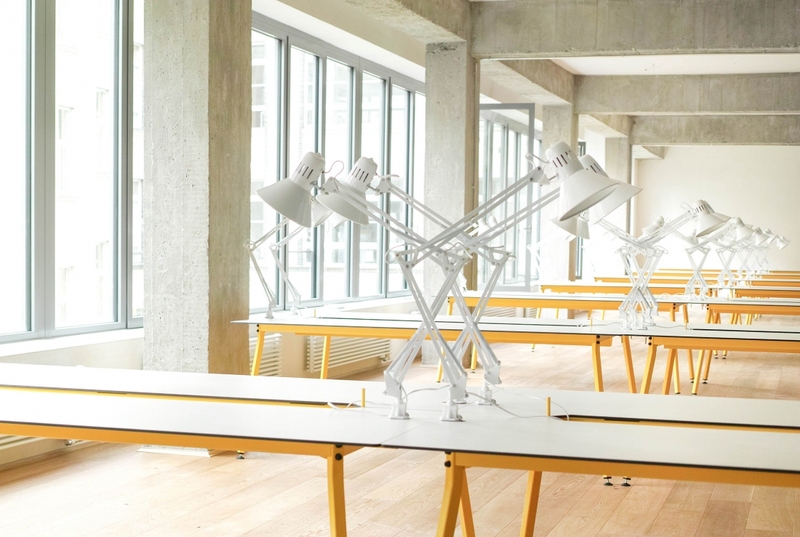 The result is a modern and sleek office that moves the IT-business away from tiny, unstable and messy Ikea desks and dark rooms towards a creative and light work environment.